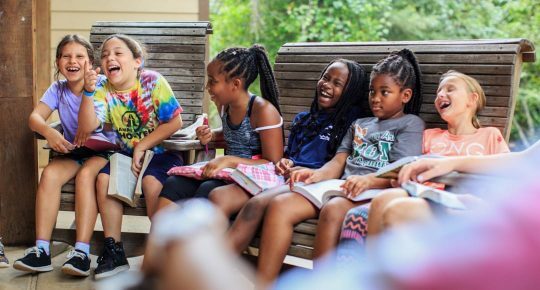 Campers will learn the foundational truths woven throughout the grand narrative of God’s story. 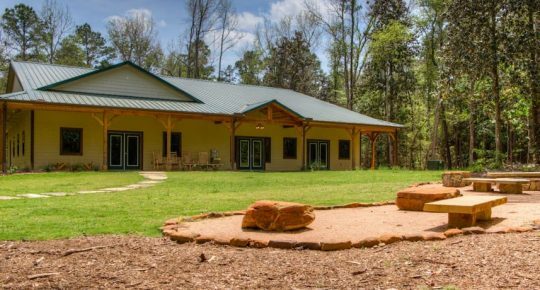 Campers will participate in, and learn, core (personal and corporate) spiritual practices that assist in understanding God’s story. Campers will learn the fundamental truths that God is good and God keeps promises. 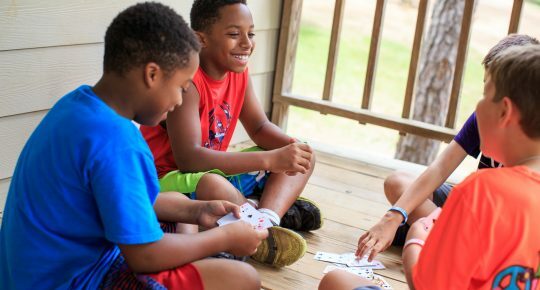 Campers will learn the importance of making agreements with other people, and how to take responsibility for their actions. 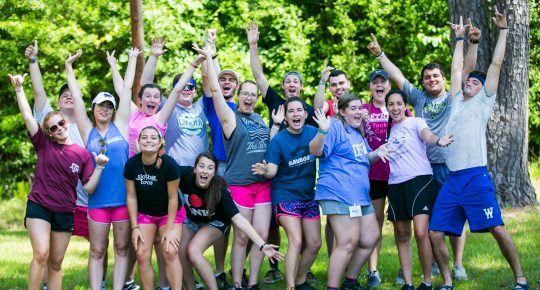 Campers will develop the ability to get along with their peers and adults in large and small group settings. Campers will begin making compromises and working through disagreements. Campers will learn the importance of honesty. 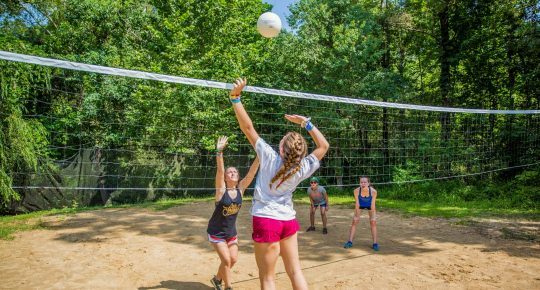 Campers will realize that they can survive and thrive away from home. Campers will develop the ability to push through difficult situations.